In preparation for a special event with Chicago’s former mayor, Mayor Daley, Navy Pier requested two custom French macarons. 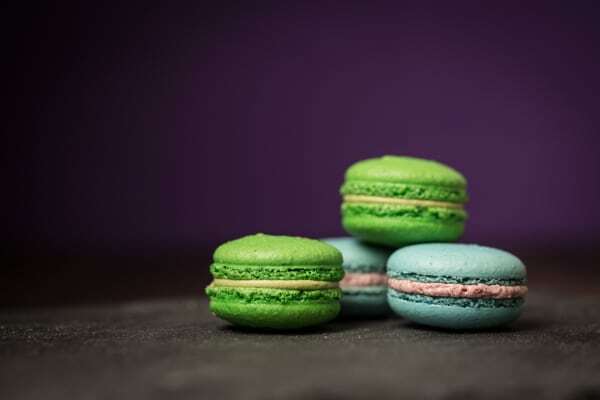 We created these bright, colorful and delicious macarons in two flavors – Pistachio and Blueberry, each with a pistachio or blueberry mousseline filling rather than our classic chocolate ganache filling. The silky smooth, light mousseline adds a finishing touch that melts in your mouth.